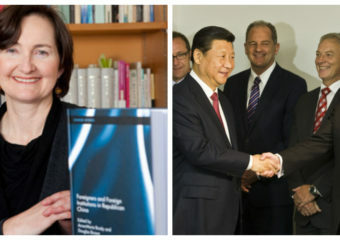 Ever since releasing her groundbreaking “Magic Weapons” report which highlighted the influence the Chinese Communist Party (CCP) has over New Zealand’s political system, political analyst Prof. Anne-Marie Brady has seen… Continue reading "Prof. Anne-Marie Brady continues to be ostracized by our own politicians"
When your professional career is premised on confronting the geopolitical ambitions of a military superpower, which boasts a sophisticated global intelligence network that is known to have a presence in… Continue reading "The curious case of Prof. Anne-Marie Brady"
Hear when the next blog post is up. 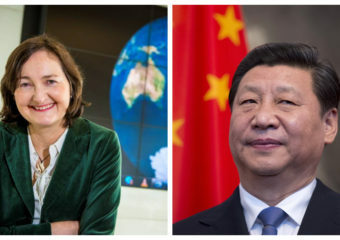 Copyright © 2019 The Defiant . All Rights Reserved.